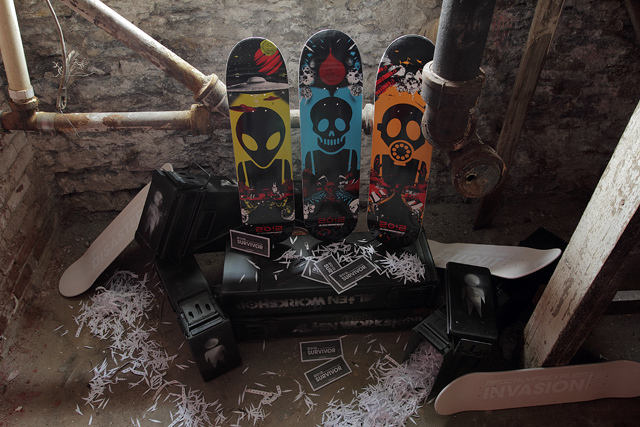 The creative Dayton, Ohio based Real Art design group teamed up with Alien Workshop to create the 2012 Apocalypse Series skateboard decks for the Alien Workshop Kill Trend Continuum project. 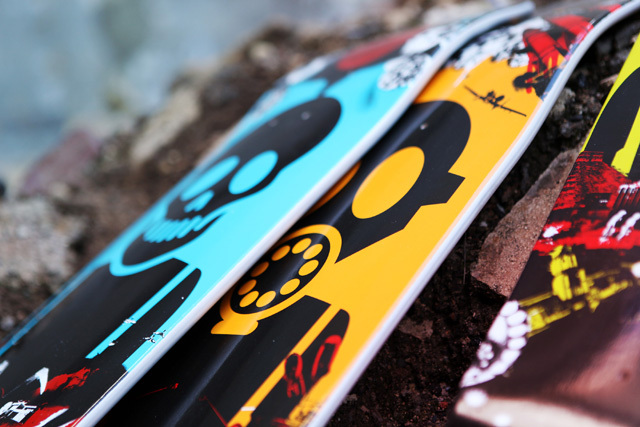 Each deck displays either a rad deadly alien invasion, nuclear fallout, or natural disaster scenario that is sure to instill intimidation and fear within the hearts of anyone who watches you slam a fakie 360 hardflip down before their eyes. Each deck is available to purchase individually or as complete Skate Recolonization Kit in a special canister from the Alien Workshop Store. 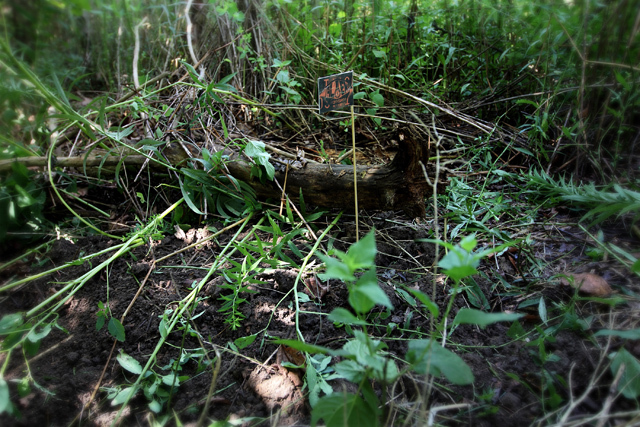 As a bonus, Alien Workshop has buried five Skate Recolonization Kits in various locations for anyone to dig up and use how they wish. Location hints will be distributed on the Alien Workshop website. 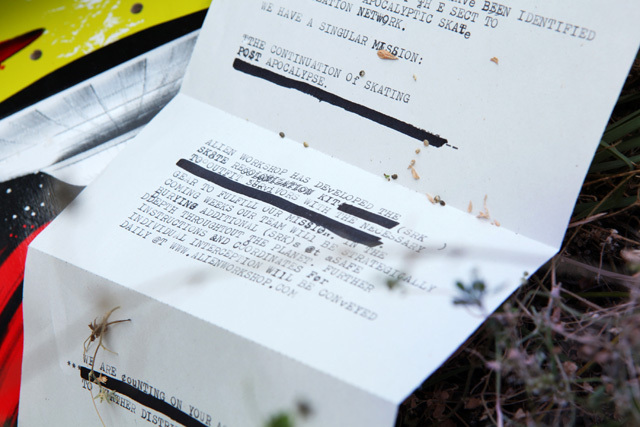 The first hint can be viewed below in Real Art’s new video titled 2012 Apocalypse Series by Alien Workshop and Real Art.